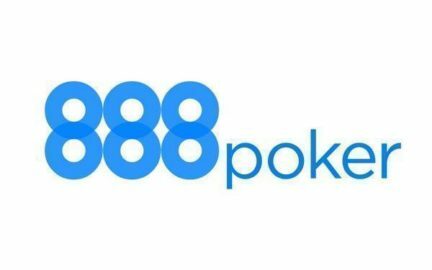 J88Poker is the new independent Hong Kong poker room, which opened in 2017. Like many other Chinese rooms, the room works on the principle of poker from social networks. In J88Poker, the whole game goes in their own currency – Crystals, so the room bypasses the ban on the game for real money for Chinese people. One hundred crystals are approximately $1. 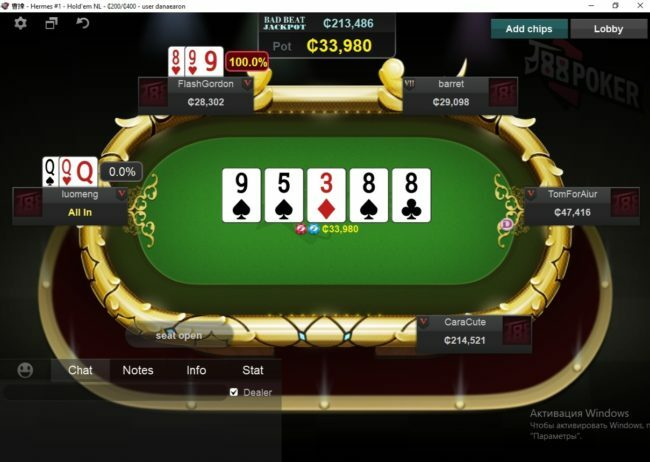 The peak of traffic in J88Poker is at the afternoon in Europe, when it’s late in Asia. At this time, the total number of connections reaches hundreds. Almost the whole game is concentrated on 6-max tables on no-limit hold’em. 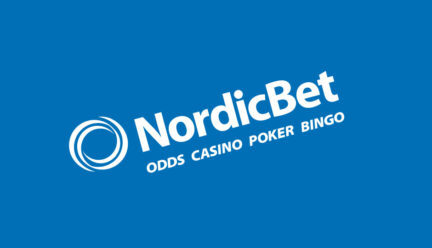 The maximum limits on which the game is NL50-100-200. 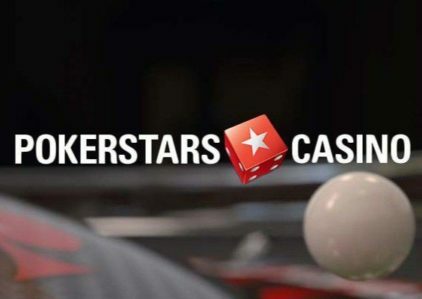 In total, on every limit, starting from the lowest limit, up to 3-5 tables are collected. At peak times there are 3-5 tables on Chinese poker (pineapple). 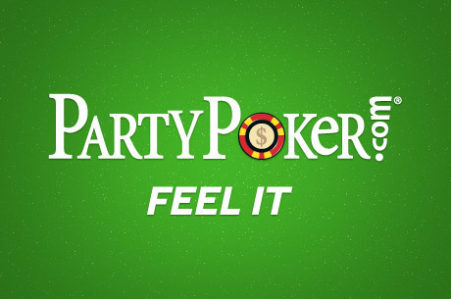 Every day in the J88Poker about two dozen tournaments with buy-in up to $88. 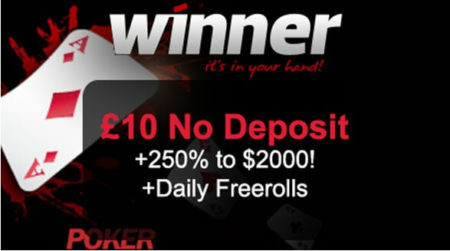 In tournaments with a guarantee, overlays are very common, they play up to 100 participants. 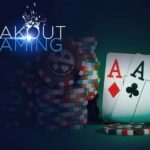 J88Poker have a version of the poker client on the PC and for devices working on Android and iOS. There are five tabs in the main lobby – four for cash games and one for tournaments. No filters. Other options – waiting lists, notes, viewing tables from the lobby, are present. There are several options for customizing the appearance of tables. The work of trackers is not supported. All transactions in J88Poker, purchase of crystals and withdrawal of funds, go through the official website. In order to get the chips for the game, write to the room manager. 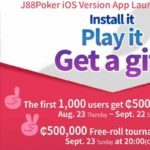 J88Poker is suitable for bamhant on the average hold’em limits and OFC. Also suitable for low-limit players who want to quickly fill a bankroll, due to a weak field.